We were preparing to give him a sponge bath and pulled out the conventional baby soap we’d been gifted at my baby shower. I glanced at the back of the package and my eyes got huge. What the heck is in this stuff? What exactly am I about to put onto my newborn baby’s skin??? The next thing I knew I was in full-on panic mode, running around the house critically inspecting the packages of all our personal care products. I had always been pretty conscious about the ingredient lists on prepared food items, but hadn’t given a second thought to things like shampoos, deodorants, and toothpaste. Now, admittedly, panic is probably not the best response. But I’d place bets that I’m not the only person who became a parent and suddenly grew hyper-aware of everything we as a family were putting in and on our bodies. If your family is still hesitant about jumping on the natural personal care product train, here are 3 reasons you should strongly consider getting on board. 1. Avoid the artificial onslaught. The truth is that almost everything has something artificial in it these days. Artificial flavorings, artificial dyes, artificial ingredients, and on and on. One the areas we’ve completely committed to going natural is toothpaste. Our personal favorite brand? Tom’s of Maine. 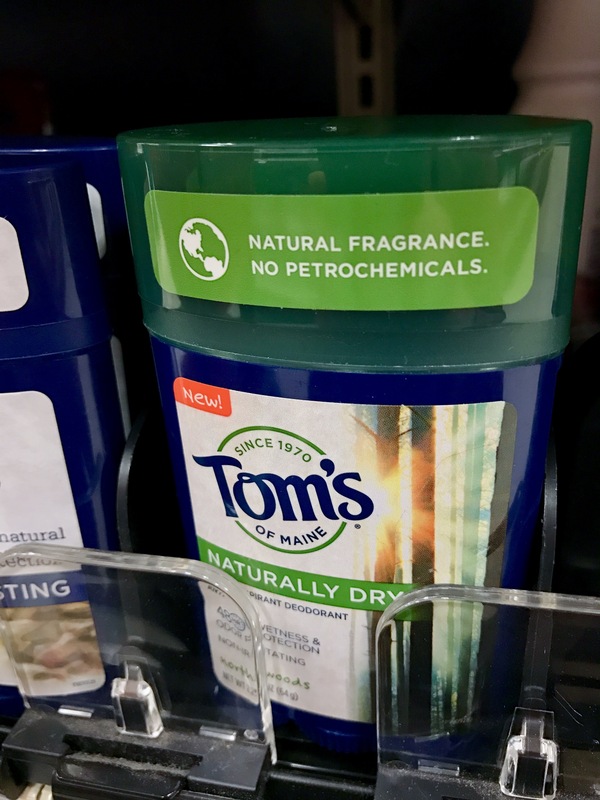 Tom’s of Maine products are free of artificial dyes, fragrances, flavors, and preservatives, so I feel peace of mind using them myself and on my children. 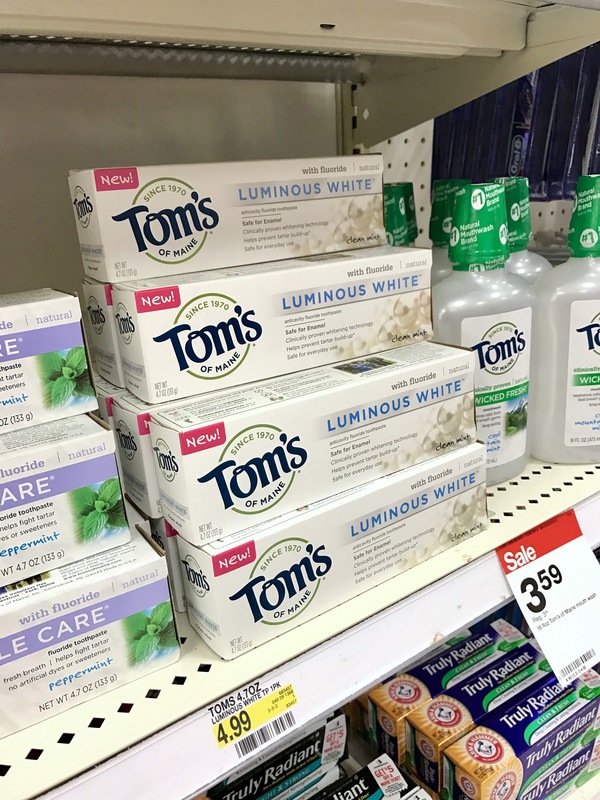 The best part is that there’s a toothpaste for everyone in the family: We use Tom’s of Maine Toddler Training Toothpaste for my 1-year-old, Tom’s of Maine Children’s Toothpaste for my preschooler, and Tom’s of Maine Luminous White Toothpaste for us grown-ups. The Luminous White toothpaste is one of the new Made to Matter® products handpicked by (and sold exclusively at) Target. 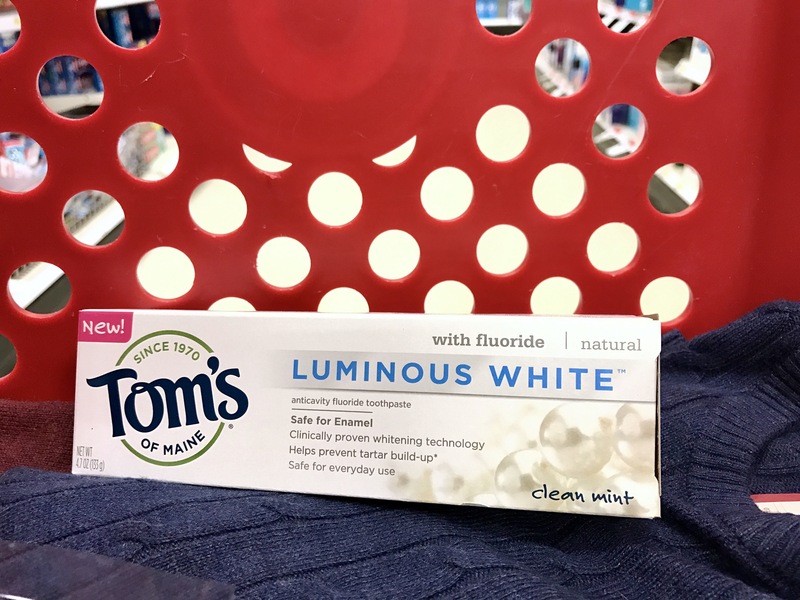 It’s Tom’s of Maine’s most advanced natural whitening toothpaste that’s safe for enamel, and gluten and paraben-free. 2. Steer clear of unnecessary irritation. There’s nothing quite like a newborn baby’s skin. The sweet smell, the perfect softness—it’s intoxicating! But all that sweetness and softness means that babies and kids usually have extra sensitive skin. Skin that you can’t put just anything on. 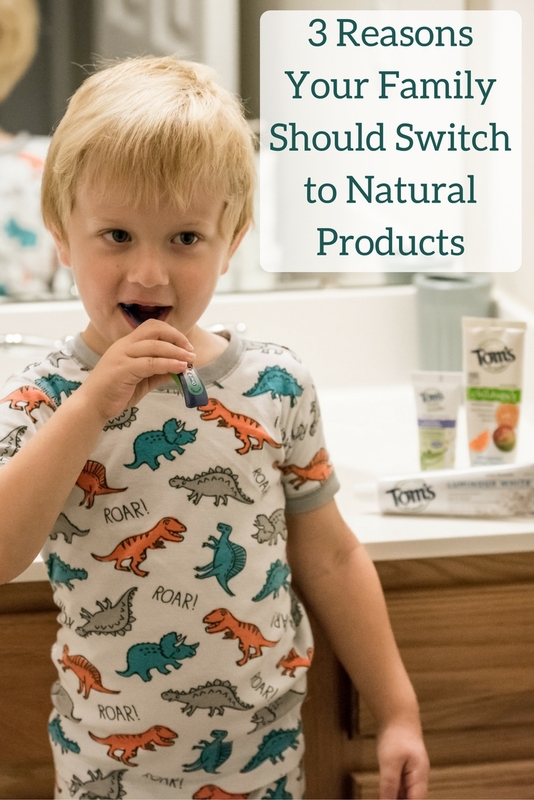 Switching from conventional to natural personal care products means you lessen the chances of your kids’ skin getting irritated and having an adverse reaction. Same goes for the grown-ups! Even if you think you don’t have particularly sensitive skin, transitioning to natural products could make you realize you do. You just didn’t realize the impact harsh conventional products were having. 3. Protect the planet for your kids and grandkids. For many, it’s all too easy to dismiss environmental concerns as someone else’s problem—that someone else being a future generation. But becoming a parent forces you to challenge the “me! me! me!” attitude and instead confront the problems our planet is facing. I know that when I look at my kids, I desperately want them (and their kids) to have a beautiful earth to live on. Trashing the place is simply no longer an option for me. Yes, a whole lot of damage has already been done, but that doesn’t mean we should give up. Choosing to switch from conventional to natural products can make a big difference! Tom’s of Maine believes in healthy, human, and environmental goodness. They don’t just respect the natural world—they love it. And that love shines through in how they select ingredients, manufacture their products, and package them for purchase. 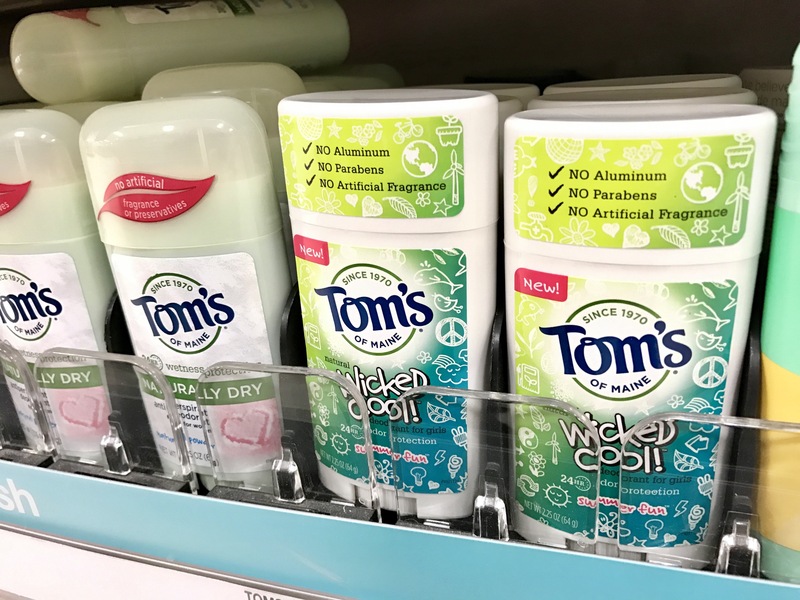 Be sure to check out the other Tom’s of Maine Made to Matter® products sold exclusively at Target: Wicked Cool! Deodorant for boys and girls and Men’s Naturally Dry Antiperspirant in North Woods. They’re a great way to start your family on the path to natural personal care products. 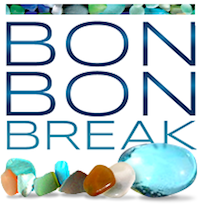 Does your family use natural personal care products? I totally agree and i wish products like this had been around when my kids were growing up. I didn’t know Tom’s made anything other than toothpaste. This is awesome. i need to look for it. More and more we’ve been switching to natural products. There is so much artificial ingredients out there, when we can avoid them – we opt to do so. I am a big fan of Tom’s of Maine products. We have used them for many years. I like knowing that my family is using healthy and good for you products. We’ve switched to natural for so many products, and I really like knowing all of the ingredients that the kids are coming in contact with! Makes me feel more confident as a parent!